Luggage plays an important role if you want comfort in traveling and just want to enjoy your journey without any tension. There are a number of companies which provides luggage as per your requirement. Everyone has its own priority while choosing luggage for themselves. Today we have created a list of top 10 best luggage brands in the world. Just have a glance at this article to know more about these luggage brands. Tenth position on our list is occupied by ‘Hartmann’. It is founded by Joseph S. Hartmann in the year 1877. Hartmann is known for its fine quality luggage and leather goods. They produce various collections of luggage such as Wings and Tweed. Hartmann provides stylish designs with the finest materials. Next in our list is Bric’s, which was founded in the year 1952 by Mario Briccola. It is becoming a global brand due to its style, quality, fashion and durability. Bric’s luggage reflects upper-class Italian culture. 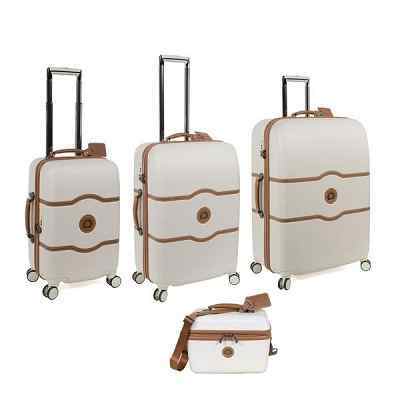 Bric’s provide classy yet stylish luggage with a very moderate price. 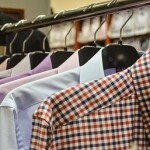 This brand is quite famous among Hollywood stars, fashion designers, business executives and common man as well. 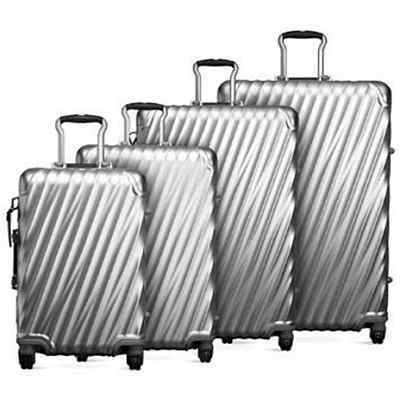 Eagle Creek is an American luggage manufacture company which was founded in the year 1975. It was the first company to market the “adventure travel gear” category. It was also first to offer travel backpacks. Eagle Creek is one of the top luggage brands for long term travel. 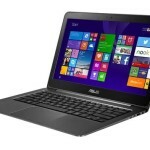 It is made with durable and heavy-duty fabric, which gives it protection against friction and weather. 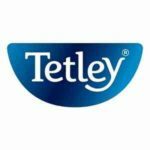 Briggs & Riley was founded by Richard Costa in the year 1993. It was the first company to provide the expandable system which gives more space in the bag when expanded. It was also the first company to provide the outsider handle, designed on the exterior of the case to give a flat packing area for wrinkle-free clothes. This company also gives you a lifetime guarantee, that covers luggage damage even if it caused by the airline. 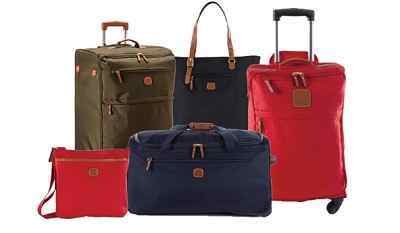 Delsey is a French company, which produces luggage and travel accessories. It was founded by Émile Delahaye, Andre & Walter Seynhaeve in the year 1946. It is a well-known brand in the global luggage market. 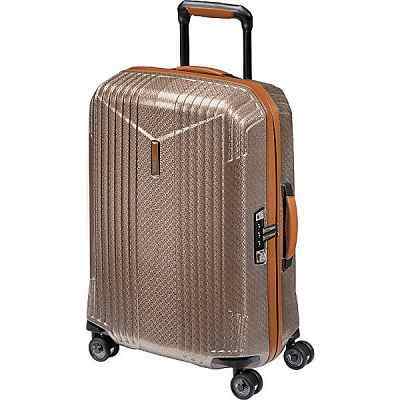 This could be the best choice for those who are looking for stylish luggage at reasonable price. Delsey is known for its creative innovations. Fifth position on our list of top 10 best luggage brands is grabbed by ‘Travelpro’. It is invented by an airline pilot who recognized the need for wheeled luggage. 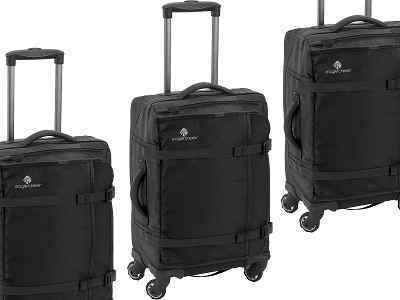 Travelpro is the first company to manufacture wheeled bags. Its price may be expensive but the luggage quality will surely justify its price. Next in our list is American Tourister, which was founded in the year 1933, by Sol Koffler. It is owned by Samsonite. It could be the best luggage brand if you only travel occasionally. It provides you with affordable bags, which is suitable for regular travelers. Tumi was founded by Charlie Clifford, in New Jersey. Apart from luggage this brand also manufactures belts, pens, electronic equipment etc. It is a luxurious luggage brand which focuses on innovation, quality, style, durability and customer service. Tumi provides many facilities such as onsite repairs and lost luggage tracking in luggage above mid-range prices. Next in our list is ‘Victorinox’. It was founded in the year 1884 by Karl Elsener. This is a well-known brand for its Swiss Army Knives. Watches, apparel, cutlery and travel gear are some products of Victorinox. It provides a variety of styles with quality and durability. First position on our list of top ten best luggage brands is acquired by ‘Samsonite’. It was founded in the year 1910, by Jesse Shwayder. 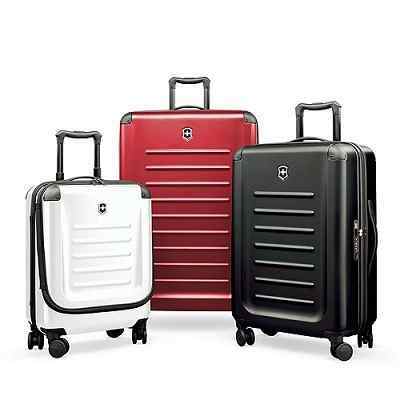 More than 100 years Samsonite is producing a variety of luggage, including large suitcases to small briefcases and toiletries bags. 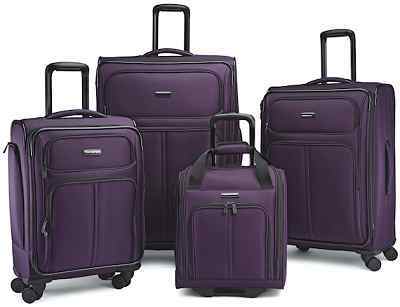 Samsonite is one of the best luggage brands. 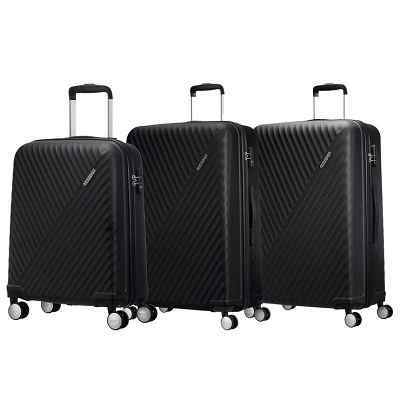 One of its plants is based in Nashik, India, which manufactures forty percent of all Samsonite hard luggage. 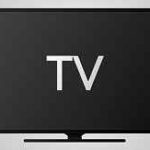 It provides excellent quality with sleek designs. 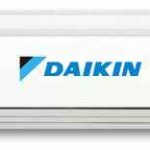 It gives you perfect style, durability and value for money.